Charlotte W. Beddick, 81, of Meadville passed away Wednesday, November 28, 2018. She was born in Meadville December 2, 1936 the daughter of Clare A. and Martha L. Perrine Watson. She married Frank G. Beddick November 25, 1960 and he preceded her in death August 7, 1995. Charlotte held positions in accounting at Kirkpatrick Buick of Meadville and with Dictaphone in Cleveland, OH. She also served as Accounts Receivable Manager and as shareholder for Mobilcom, also of Meadville. She earned her Real Estate license and worked as an agent for Aubrey-Leonard Reality of East Aurora, NY. 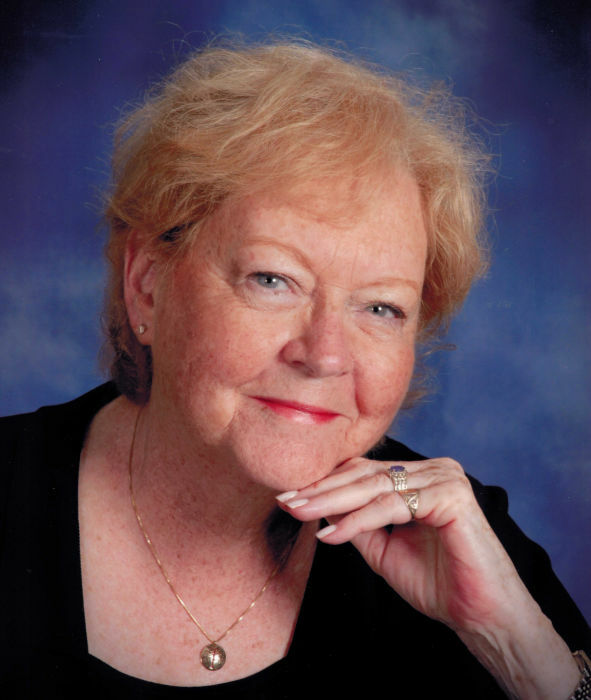 She served as a Deacon for the First Presbyterian Church of Franklinville, NY and was a member of the First Presbyterian churches in East Aurora, NY and Meadville, PA.
An avid volunteer, Charlotte participated in Welcome Wagon, Rotary Club and Garden Club, the latter spanning three decades. She served as President of the Meadville Garden Club and was a Rotary Foundation Paul Harris Fellow. Charlotte was elected to the board of directors of both the Academy Theatre and Wesbury Foundations. She was a regular participant and organizer for the Meadville Trees of Christmas and MMC Auxiliary Charity Follies. Charlotte enjoyed tennis and downhill skiing, painting, music, spending time with family and friends, and travel. She learned golf at the age of 70 and had a passion for learning and life in general. She was a devoted wife, mother, grandmother and Buffalo Bills fan. She is survived by three children, Steven G. Beddick (Kelly) of Buffalo, NY, Cheryl Shaffer (Russell) of State College, PA and Todd J. Beddick (Megan) of Clarkston, MI; seven grandchildren; a brother, Denny Watson (Marilyn) of Conneaut Lake and sister in law May Beddick of Erie, PA; and nieces, nephews and cousins. Calling hours will be Thursday, December 6th from 4-7 p.m. at the Robert W. Waid Funeral Home, Inc., 581 Chestnut Street, Meadville and Friday, December 7th from 12-1 p.m. at the First Presbyterian Church, 890 Liberty Street, Meadville. The funeral service will follow Friday at 1 p.m. at First Presbyterian Church with Rev. Dr. Brian K. Jensen, Pastor, officiating. The family suggests memorials be made to Rotary Club of Meadville, P.O. Box 119, Meadville, PA 16335.